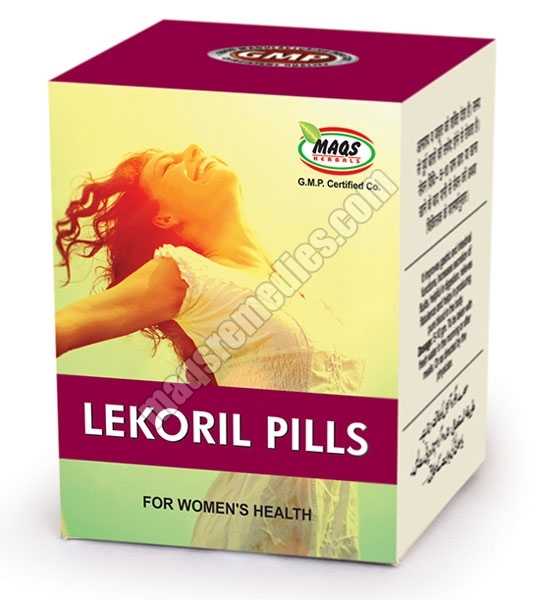 We are the famed Manufacturer, Supplier and Exporter of Female Health Care Medicines world-over. 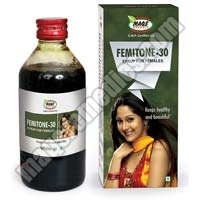 Precisely processed using latest technology, Female Health Care Medicine is harmless and poses no potential side effects. Further, all medicines are meticulously monitored on crucial quality parameters before final dispatch. Also, stringent packaging criterion is followed to prevent loss during transit. 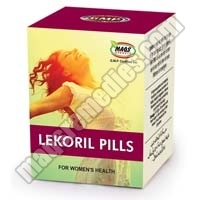 Offered range inclusive of Femitone-30 Syrup, Lekoril Pills etc., is reasonably priced by us.